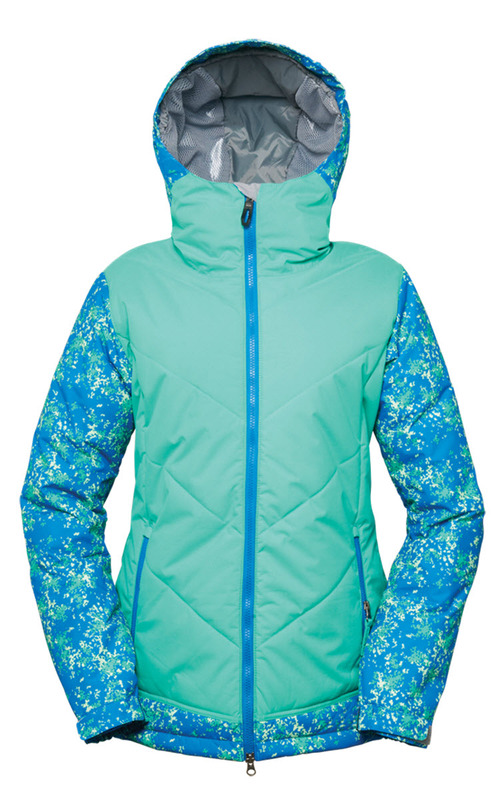 From the powder to the park, sub-zero to springtime, Thermagraph Body Mapping Insulation creates the ultimate do-it-all jacket. 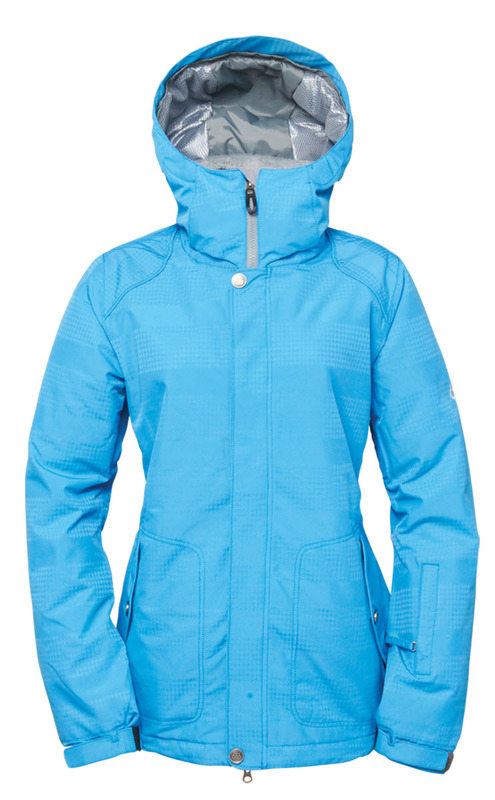 Add an asymmetrical zipper and you have the Hydra, the best-selling 686 GLCR jacket, ever. 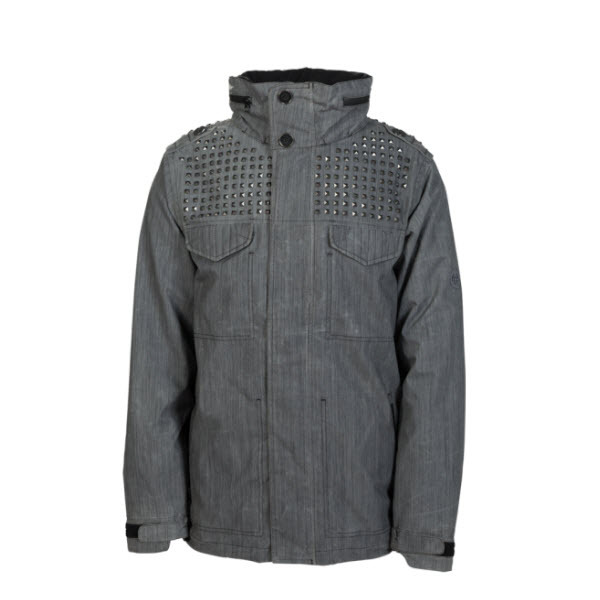 Equipped with 20,000mm waterproofing and 15,000gm breathable DWR coating. 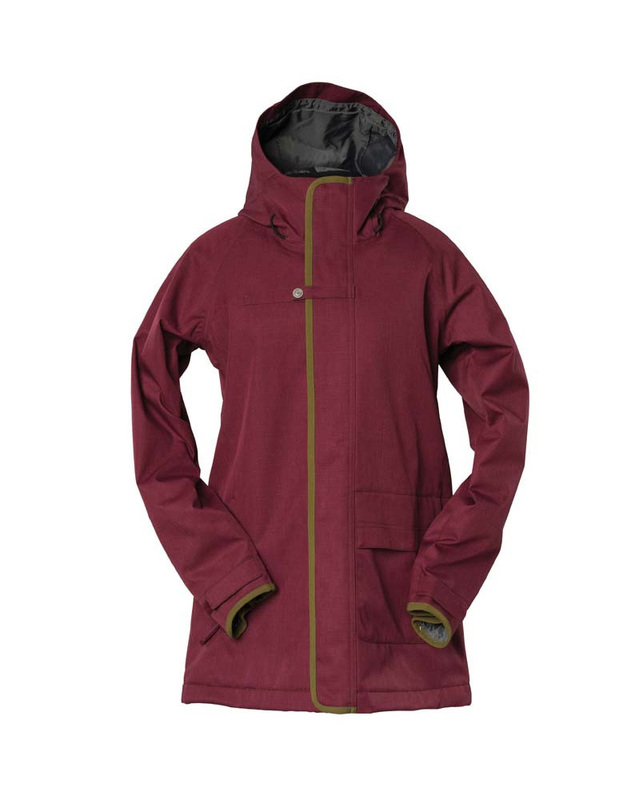 686 have used their new infiDRY as a waterproof and breathable fabric which stretches up to 20k. The infiDRY fuses to their specifically engineered fabrics with multiple levels of elemental protection to keep you dry through all weather conditions. 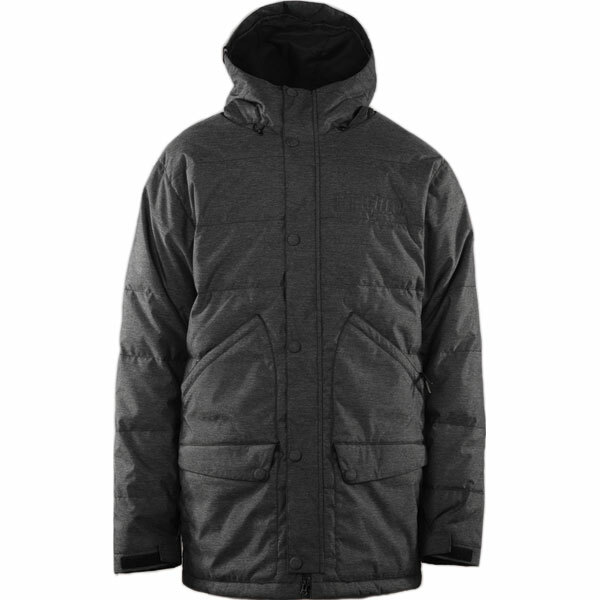 All infiDRY fabric is able to sustain multiple washings with a specifically formulated outerwear detergent such as Nikewax Tech Wash. 180g of infiLOFT can be found at the shoulder joint, vital organs and lower back of the jacket for added warmth around your joints and seat warmth for those long lift journeys. The GLCR Hydra Thermagraph Jacket comes with an adjustable hood, vader vents and adjustable welded cuffs. 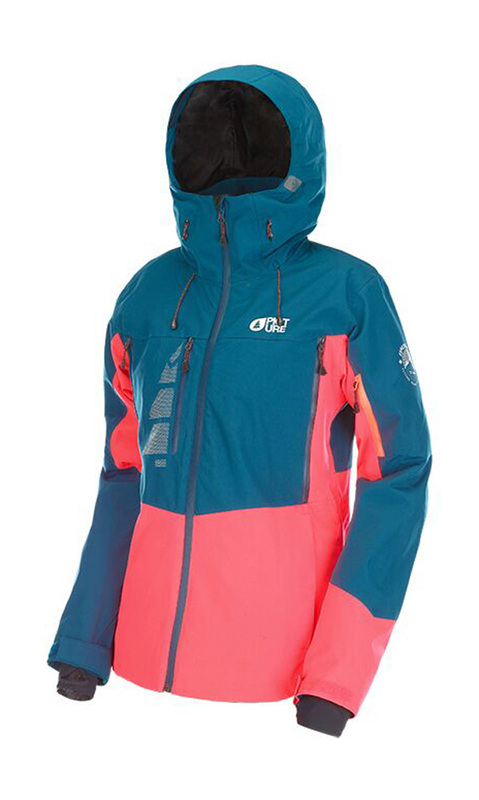 The jacket has a tab for connecting it to you snow pants which stops it from riding up, even if you stack it hard. Wrist gaiters keep your sleeves in place and are easily slide into gloves for extra warmth and security. 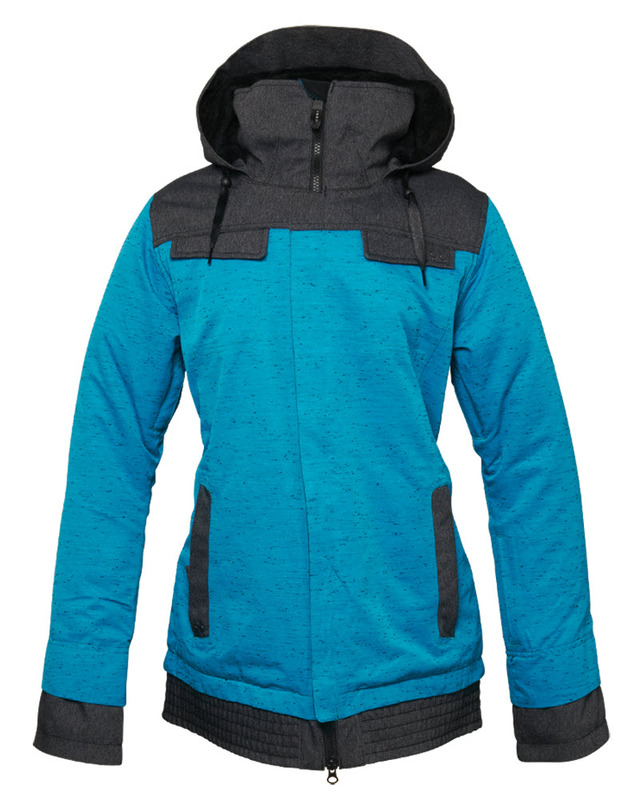 For those extra warm blue bird days the Dream Insulated Jacket has Air-Flow mesh lined under arm venting so you can get that cool breeze. All product information is direct from Freeze Pro Shop. 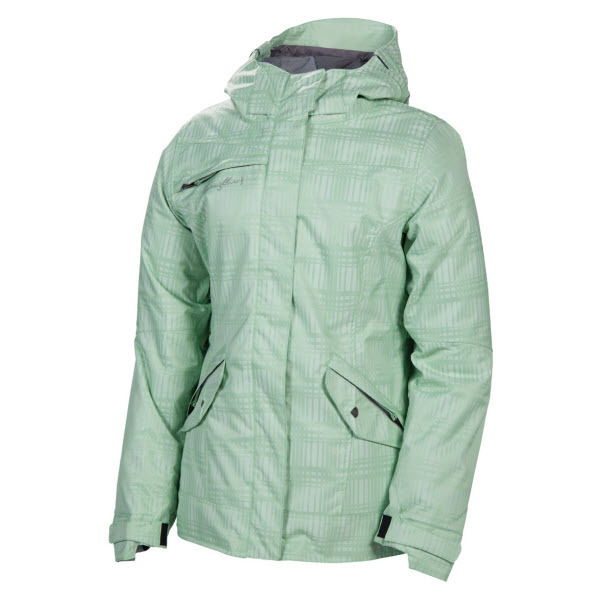 Merchant's category is Ski & Snowboard Jackets.